£100 non refundable deposit secures the dates requested. Please could you complete the form with as much detail as possible so that we can accommodate your enquiry promptly. It is helpful for us to know the details of any pets that are joining you, along with all the names of the people attending. Please could all contact details be included so that, if we need to, we can contact you. 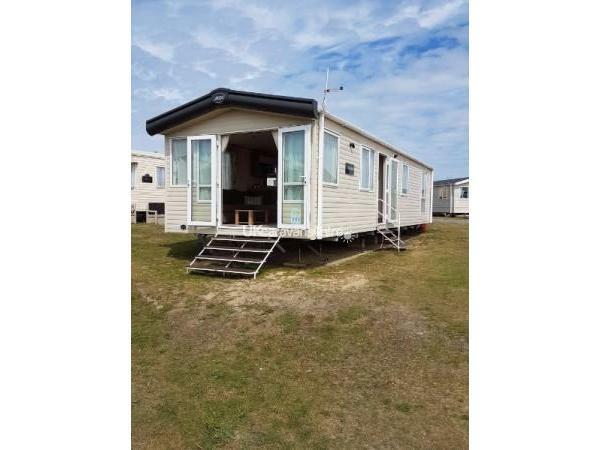 Our beautiful 2015, Prestige ABI Sunningdale caravan is situated in a quiet part of the Perran Sands Holiday Park, yet only a 5-10 minute walk from all the amenities the park has to offer. Direct access to the beach is approximately 15 minutes' walk away. The lounge has a pull-out double bed and ample seating, along with a flat screen TV with built-in Freeview and a DVD player. An electric flame effect fire compliments the room and patio doors lead on to a grassed area. 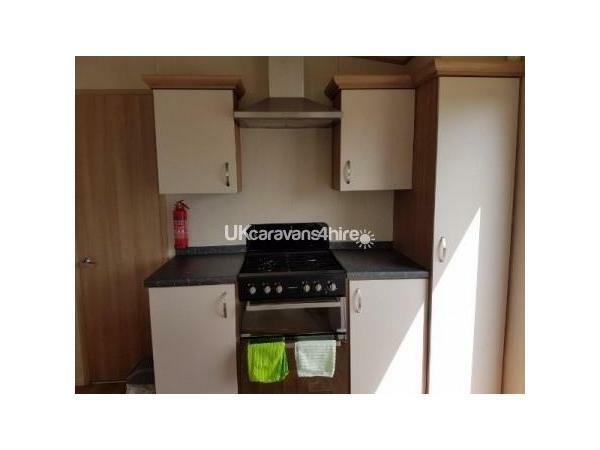 The kitchen boasts a full size fridge/freezer, gas cooker with grill and 4 rings, a microwave, kettle, toaster, crockery, pots, pans, utensils and glassware. The side entrance door leads into the kitchen and dining area. There is a solid wood table and chairs. 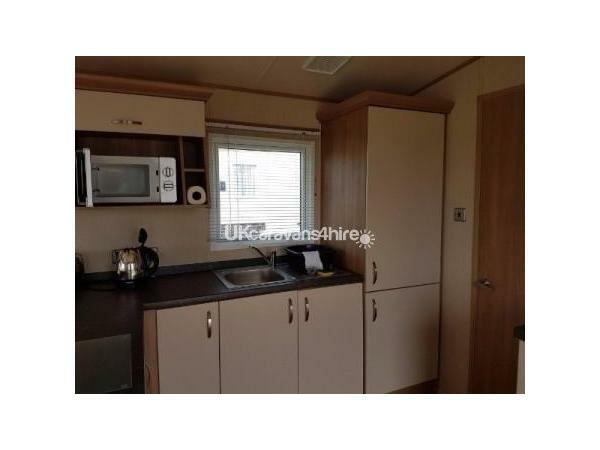 The caravan has a master bedroom (memory foam mattress), with en-suite, including a full size bath with shower over, toilet and sink. 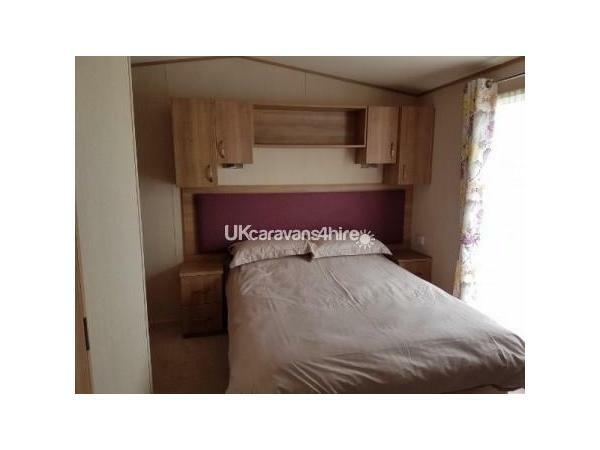 There is also a dressing table area, full size wardrobes, bedside tables and ample space for a travel cot if needed. The second bedroom consists of 2 single beds and a full size double wardrobe. 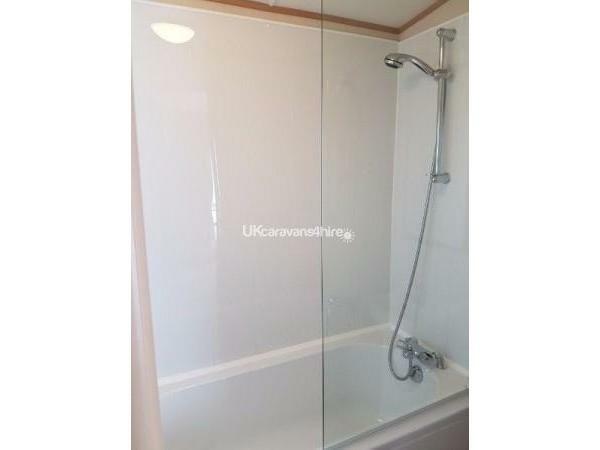 There is a separate shower room, also with toilet and sink. 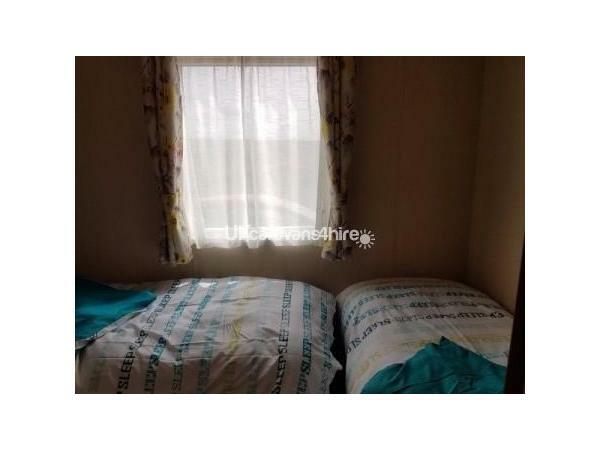 There is central heating and double glazing throughout the caravan. There is a travel cot, high chair, iron and board stored in the caravan for you to use if needed. We will supply duvets and pillows but NOT linen and towels. A non refundable deposit of £100 will secure your holiday with the remainder of the balance to be paid 6 weeks before the start. An additional security deposit of £50 will also be required, which will be refunded at end of your stay once the caravan has been checked and everything is found to be in order. BACS payment accepted. We are happy to accept payment plans after the initial deposit has been paid. N.B: Other durations are available - please enquire with your requests. PLEASE LEAVE A REVIEW AFTER YOUR STAY ON THIS PAGE. Perran Sands boasts a variety of awards. It is set amongst sand dunes and has stunning views. 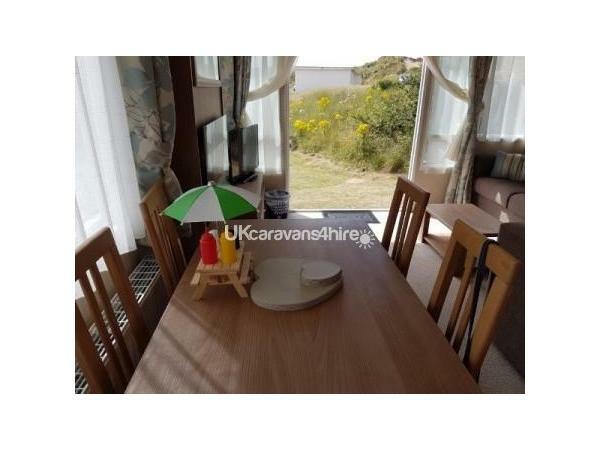 The facilities include a fish & chip restaurant, Surfbay restaurant which has a full size camper van inside that can be booked for you to have your meal in, Papa John's Pizza, bars, the list goes on. There's plenty for the children to do too, including a kids' club, indoor and outdoor swimming pools with a lazy river feature, sport and water activities and so much more. Everyone of all ages will enjoy the evening entertainment provided by the Haven team. If you would like a day out there's The Eden Project, Crealey Adventure Park, Flambards Theme Park, Newquay Zoo and much more; all a short drive away. Details are available in the reception area. Additional Info: Outdoor pool with lazy river. We have been going to Perran Sands for around 10 years. This year we decided to go private and it was the best decision. 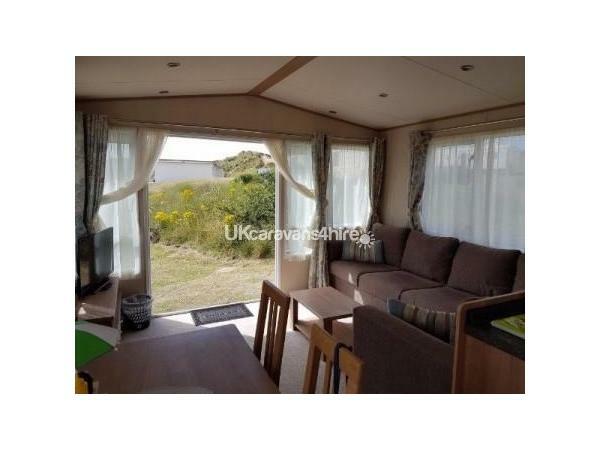 The caravan was lovely and clean with lovely furnishings. All the beds were very comfortable with two bathrooms a shower in one and a bath in the other. Games and videos for the children and adults to play. It was a lovely location having two dogs right by the dunes was great. 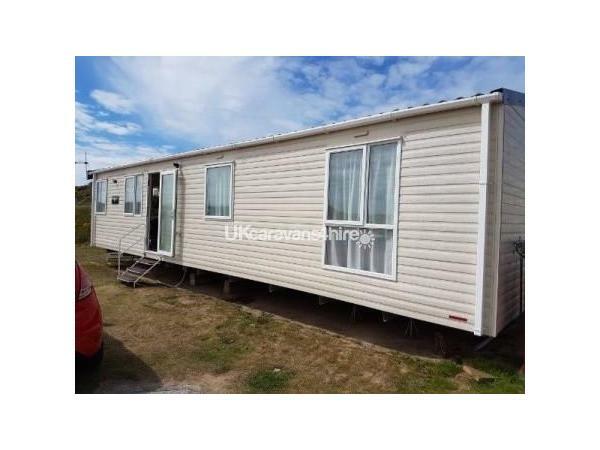 Would highly recommend this caravan. had a fantastic holiday in a lovely location .kids loved playing in the dunes . the owners were lovely really accomadating the caravan itself was clean one of the nicest we've stayed in very roomy for our dogs and children our experience was so nice we've booked again this yr can't wait for our stay. 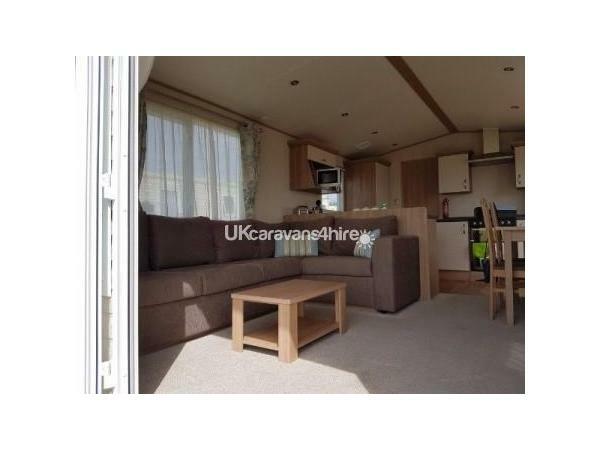 This caravan is gorgeous, very clean and spacious. In an excellent location. Home from home. Will definitely be booking again.